One of the draft eligible players that seems to have some growing buzz around him these days is Niagara IceDogs forward Brendan Perlini. We first spoke with Perlini on the October 29th edition of TPS after which I immediately extended the invite to blog with us this year. Brendan quickly agreed and not long after, we received Part 1 of his guest blog series. It was a terrific read bringing us all up to speed on his background in England, his strong family roots within the game and his outlook at the year ahead. Today we are happy to bring you the second chapter of the blog written by Brendan Perlini. That comes after the jump. I also wanted to direct you to a NHL.com Perlini story written by my friend Aaron Vickers and another from The Hockey Writers, both coming out today. 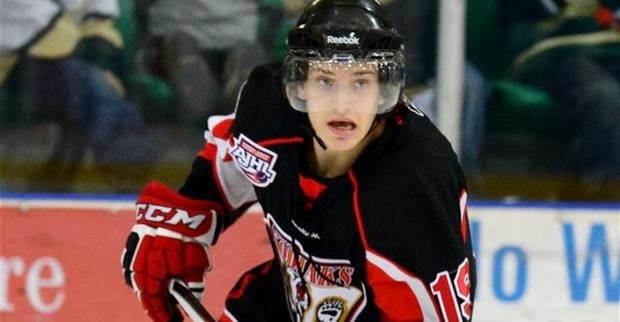 We first heard from Camrose Kodiaks forward Tanner MacMaster back in September during the 2013 AJHL Showcase. 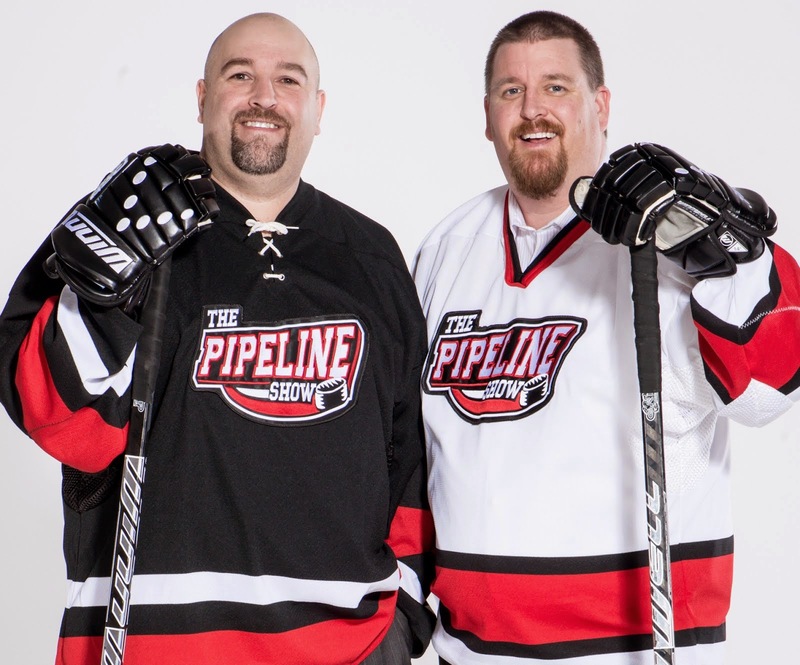 The talented forward appeared on The Pipeline Show that weekend (Listen Here) and then accepted and offer to blog with us this season. You can read Tanner's first entry to the blog HERE. Three months have passed and Tanner has put a few more thoughts down for fans to read. The Boston College recruit continues to lead the Kodiaks in scoring having scored 11 goals and 29 assists for 40 points through 46 AJHL games this year. The second entry to the blog courtesy Tanner MacMaster comes after the jump.